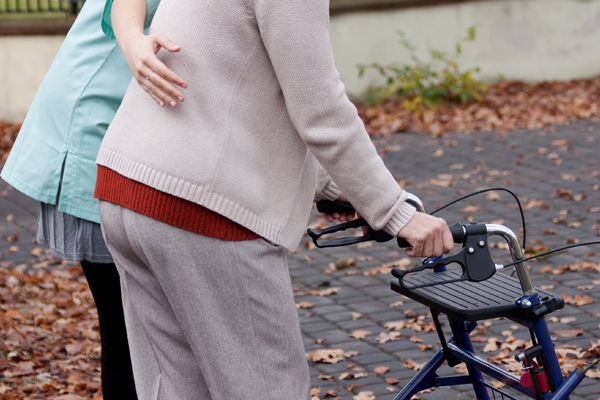 Christian Family Solutions Home Care is the ideal solution for elderly and disabled individuals who want to maintain their independence and dignity while living in the comfort of their own home. Our experienced companions help to enhance and improve our client’s quality of life by performing many of the daily tasks that have become too difficult and tiring. Make a safe and successful transition home with the Pathways to Home Program. Heading home from the hospital or a short-term rehab stay can be challenging for the patient and the family. There are often new medications to take and discharge orders to follow. Having someone to help get you or a loved one settled in back home can be very comforting. A second visit can include assistance with a follow-up physician visit or other light housekeeping, laundry, and meal prep. For more information on the Pathways to Home Program, call Julianne at 262.345.5568 to schedule a free consultation. *Some limitations may apply to transportation. Please call for details. 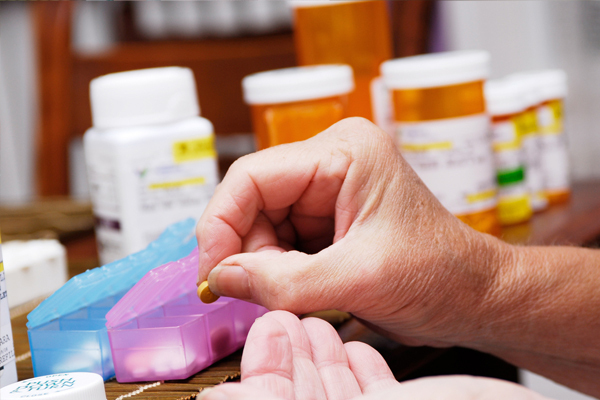 The Medication Monitoring Program helps you or a loved one take the right medications at the right time. For more information on the Medication Monitoring Program, call Julianne at 262.345.5568 to schedule a free consultation, or e-mail us at info@wlcfs.org. The Tele-Check Program provides families a cost-effective way to check in on the safety and welfare of a loved one. Providing a customized call to check in up to 3 times per day to see how a loved one is feeling, give medication reminders, and provide meal checks. 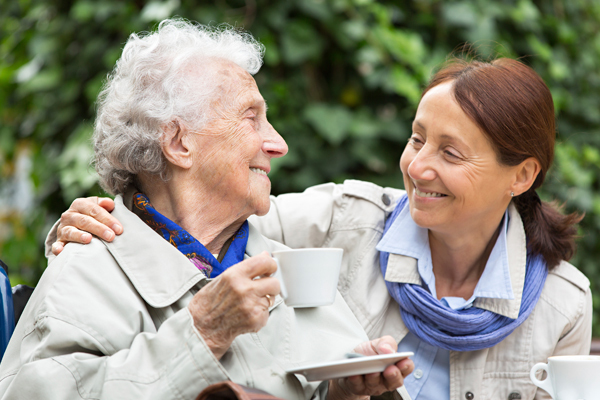 A care specialist will ask a specific set of questions developed specifically for a loved one. Staff will send a weekly e-mail or written summary of the week’s check-in to the family. Weekly plans range from $35 to $85 per week. The Tele-Check Program is yet another way Christian Family Solutions Home Care can help meet the needs of seniors and their families across the country. For more information on the Tele-Check Program, call Julianne at 262.345.5568 to schedule a free consultation, or e-mail us at info@wlcfs.org. 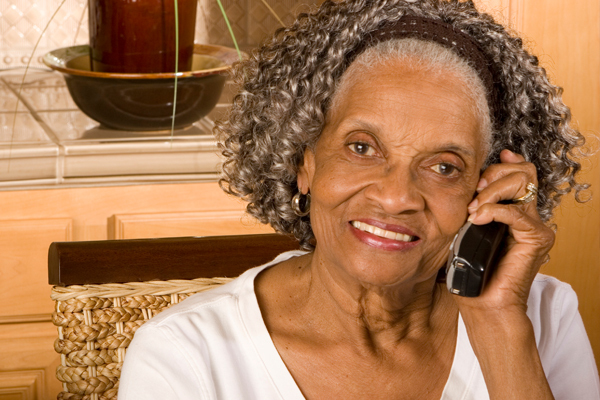 The Personal Emergency Response System gives seniors independence and families peace of mind! The LifeAid Personal Emergency Response System provides help with just the push of a button, 24 hours a day, 7 days a week. 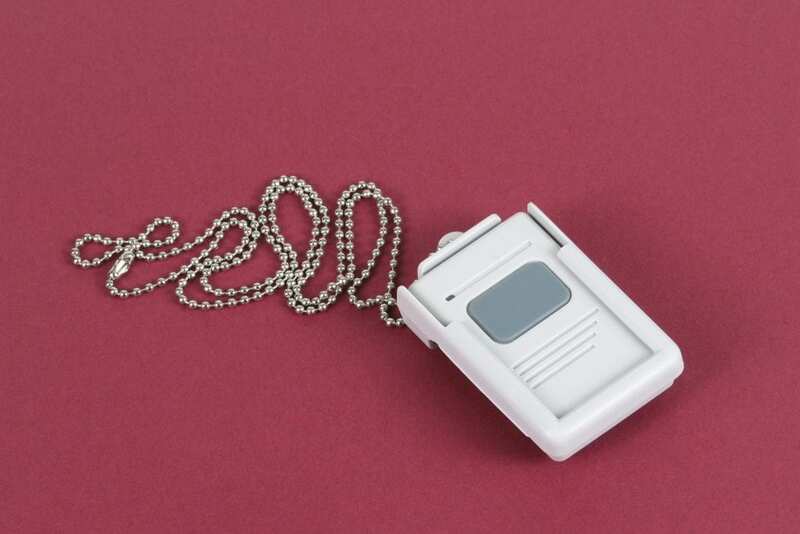 For more information on the Personal Emergency Response System, call Julianne at 262.345.5568 to schedule a free consultation, oror e-mail us at info@wlcfs.org.